Listen to ‘Same Girl’ by L.A.X featuring Davido. 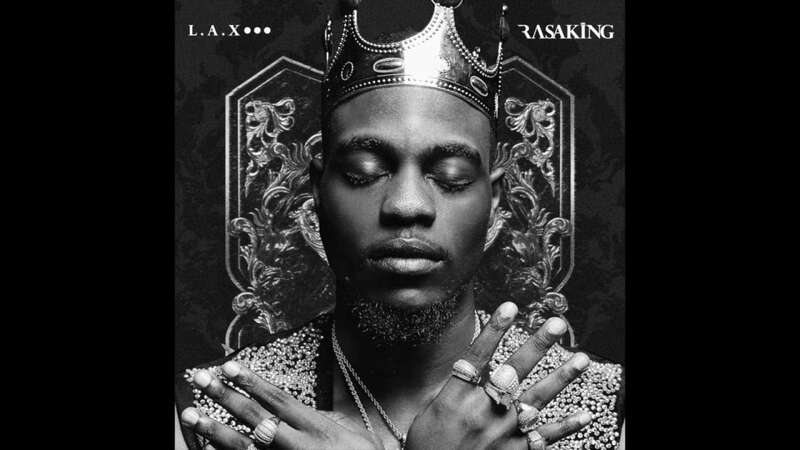 Off his newly released debut album, ”Rasaking”, which dropped on Friday, October 26, 2018, is the single, ‘Same Girl’, that sees L.A.X team up with DMW boss, Davido. The song was produced by DMW in-house beatmaker, FreshVDM.